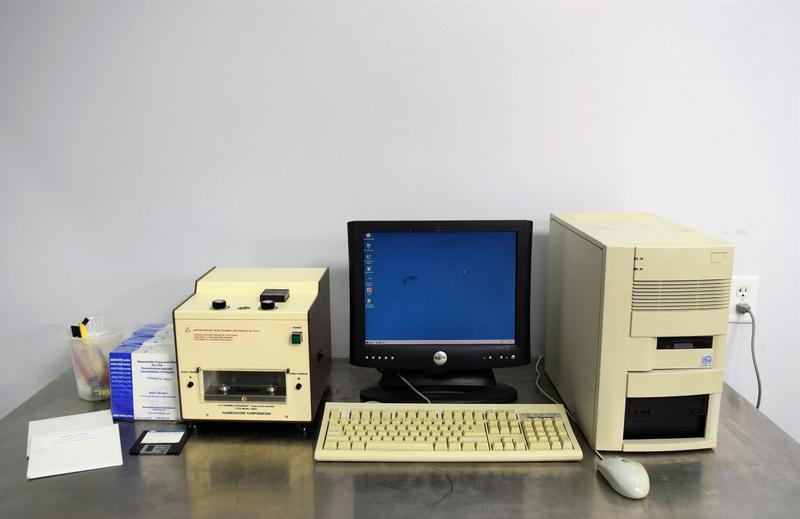 Haemoscope 3000 Thromeblastograph Coagulation Hemostasis Analyzer w/ PC . New Life Scientific, Inc.
Our onsite New Life Scientific technicians setup a computer and installed Windows 2000 and the software for this instrument. The haemoscope is designed to test whole blood they were only able to access the software. This is a instrument that can provide whole blood hemostasis monitoring. That can help predict a patient’s risk of bleeding and therefore required blood management as well as potential thrombotic complications.